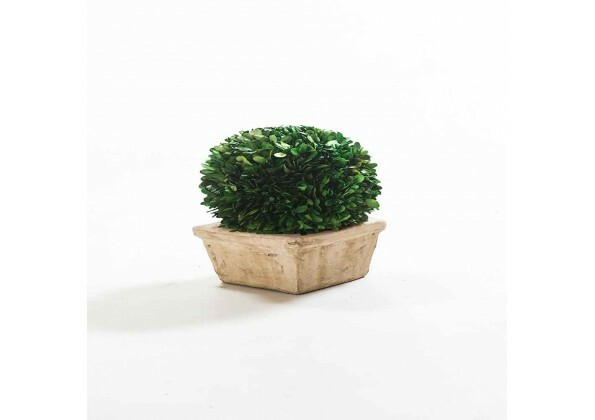 · A spherical dried plant. 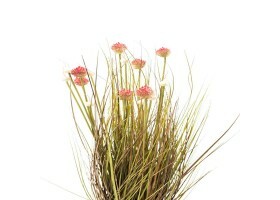 · A bright natural color. 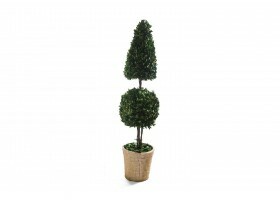 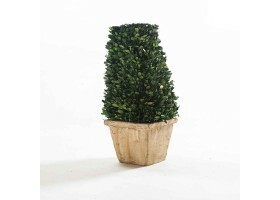 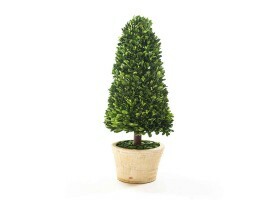 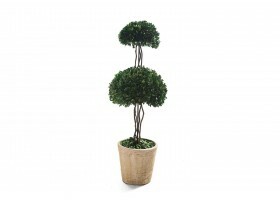 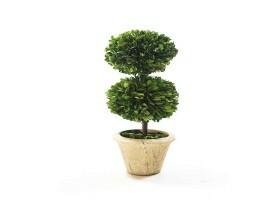 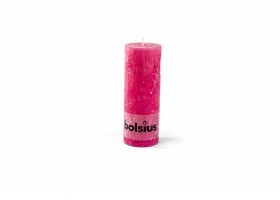 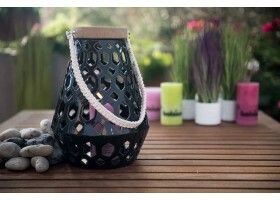 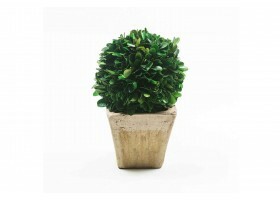 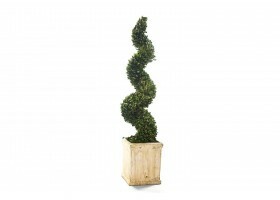 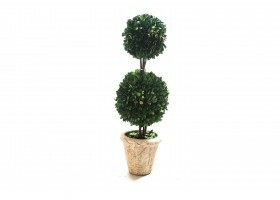 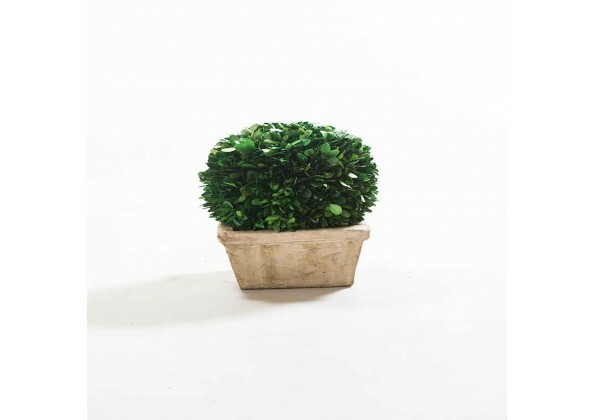 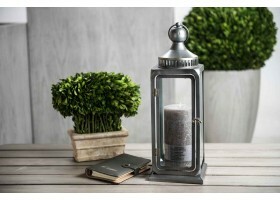 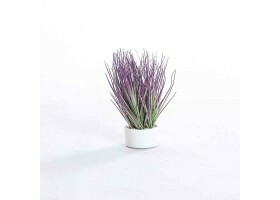 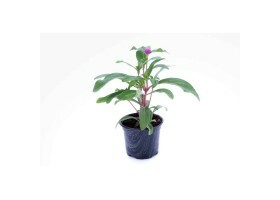 · Gives the place charm and beauty of natural plants.